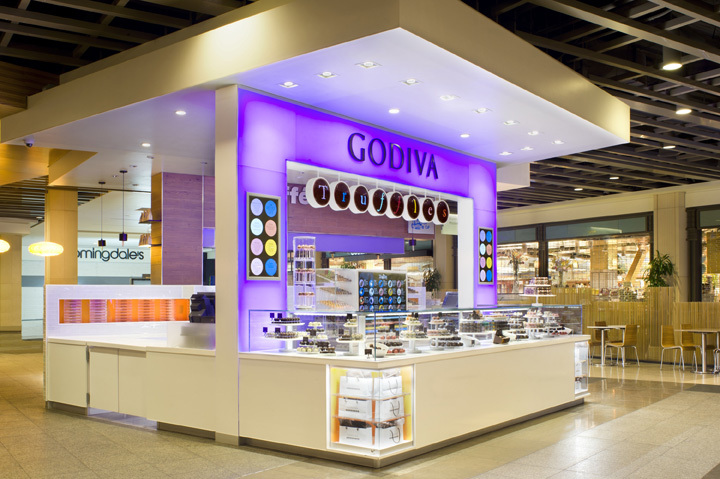 NEW YORK — dash design, a New York-based interior design firm, has created Truffle Express, Godiva’s first freestanding chocolate kiosk. 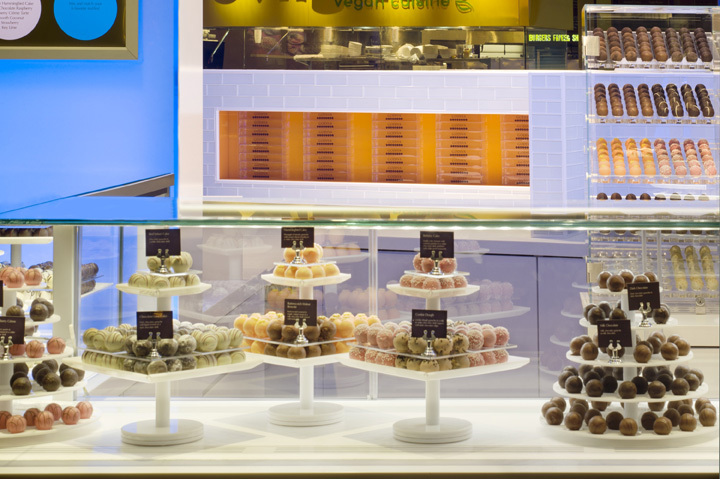 Recently debuted in San Francisco’s Westfield Centre Mall, the iconic store’s “hip little sister” allows customers to experience the beloved truffles in a new and fresh way. 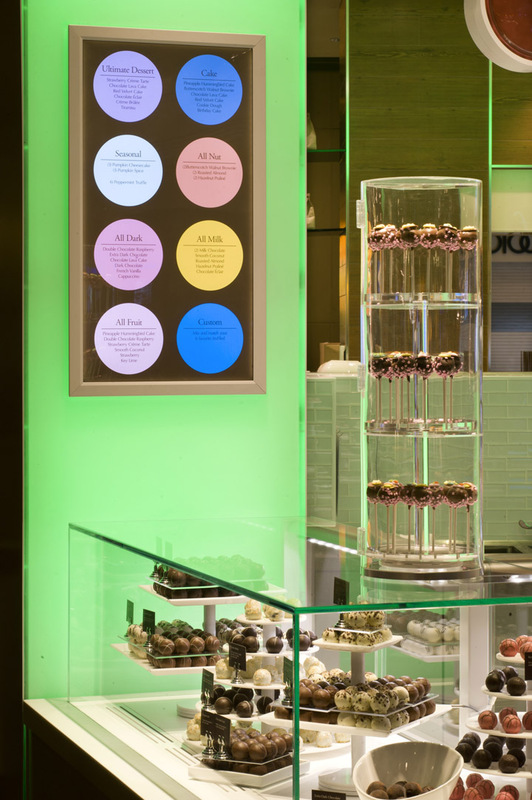 The kiosk’s seamless design is punctuated by hints of orange back painted glass, which add visual punch and draw attention to the display niches. 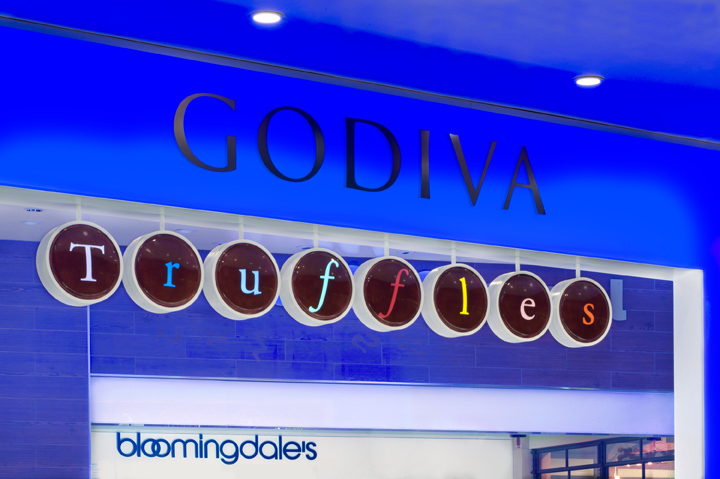 An eye-catching, color-changing LED sign creates a visual beacon and also serves to represent the flavors of the season. To reinforce the concept of seasonality, multi-color changeable graphics are also used to signal the arrival of new flavors. 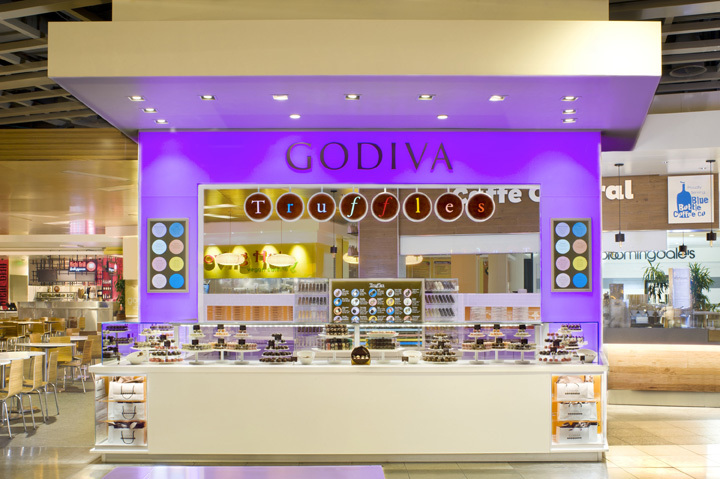 With its modern aesthetic, streamlined purchasing process, and a decidedly fashion-driven, feminine palate, Godiva Truffle Express takes the philosophy of “grab-and-go” up a notch. 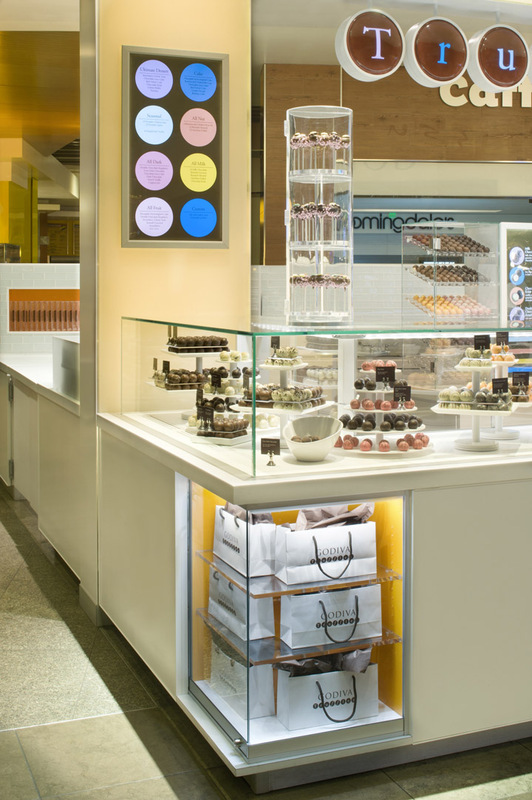 dash design is a New York-based interior design firm with two driving goals: to elevate the clients’ brand, and to engage and delight the customer. 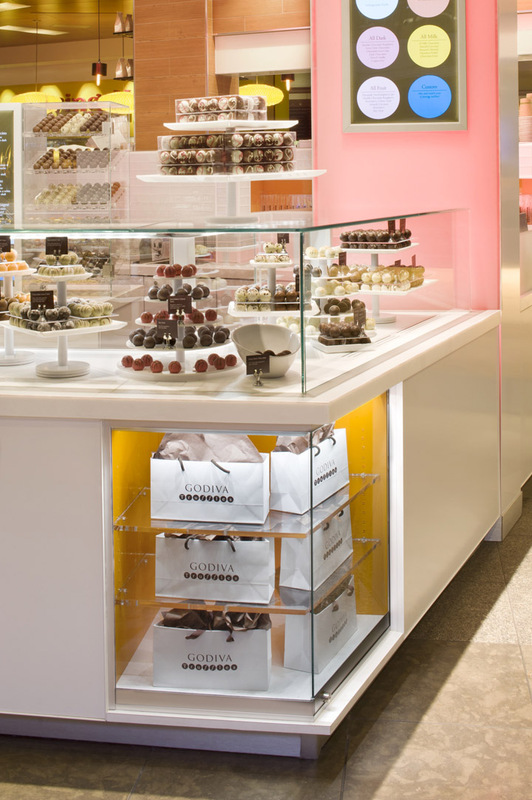 The firm’s designers are capable of updating spaces or reinventing whole categories—and everything in between. Global brand leaders in major Fortune 500 companies have relied on dash design to analyze cultural nuances and regional behaviors to design visionary spaces throughout the world. dash design’s experiential approach is credited to the background of founder and principal, David Ashen, a graduate in Ergonomics with a Masters in Architecture. 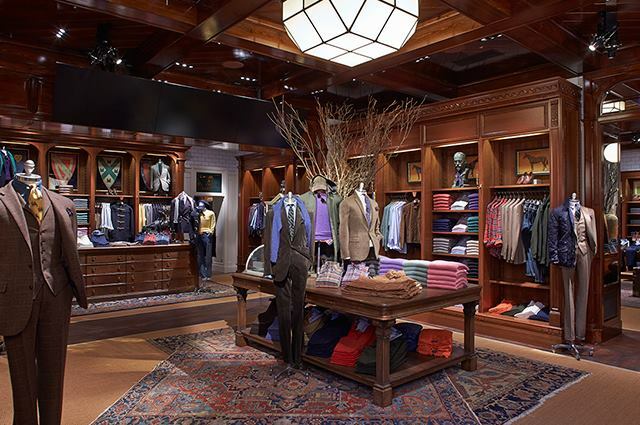 The firm takes a pioneering approach integrating the psychology and physicality of design. dash’s work has been the recipient of awards including the “Rising Star in Interior Design” (Fashion Group International), “One of Ten to Watch” (New York Magazine), “Retail Store of the Year” for Godiva (Specialty Food Category/ Chain Store Age), “Wave of the Future” (Hospitality Design), and 1st Place in Home Goods (VM&SD; International Store Design Competition). 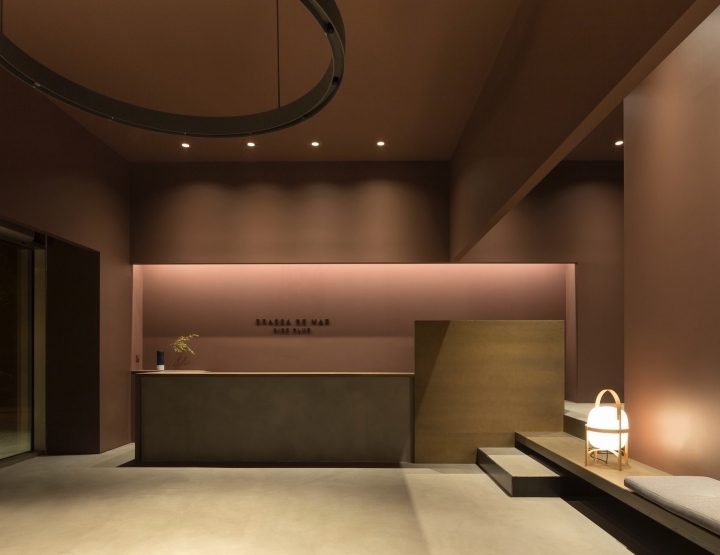 Current work includes retail and hospitality projects in New York City, Charlotte, Washington D.C., Cleveland, Shanghai, Seoul and Istanbul.